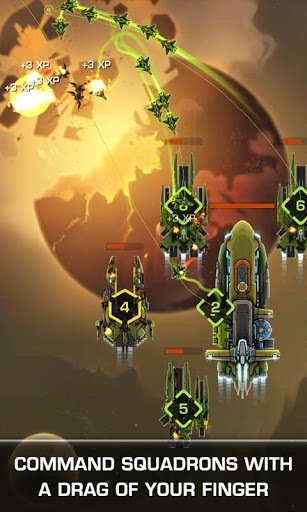 “It's a must-download for anyone who enjoys games that require fast reflexes and quick thinking, or just wants to have a blast while making sure humanity sticks around for a while.” - GamezeboFrom Harebrained Schemes, creators of Apple's Benchmark Game of 2011 & Metacritic.com’s Best iPhone Games of 2011, Crimson: Steam Pirates, comes STRIKEFLEET OMEGA! 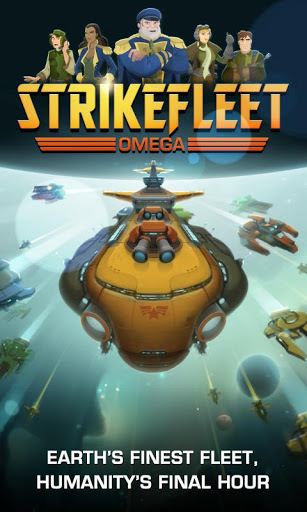 Join the Armada and take your place as the Admiral of Strikefleet Omega!Epic space combat awaits! Humanity depends on you! 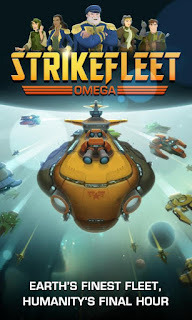 Google Play Link 遊戲的連結 : https://play.google.com/store/apps/details?id=com.sixwaves.strikefleetomega&feature=more_from_developer#?t=W251bGwsMSwxLDEwMiwiY29tLnNpeHdhdmVzLnN0cmlrZWZsZWV0b21lZ2EiXQ..